December is a universal time of reflection, connection and celebration. During this busy season, thanks for setting aside some time to spend your holiday with us! We have a lot of new features in December, so grab a hot chocolate, sit back and immerse yourself in all things QuickBooks®. 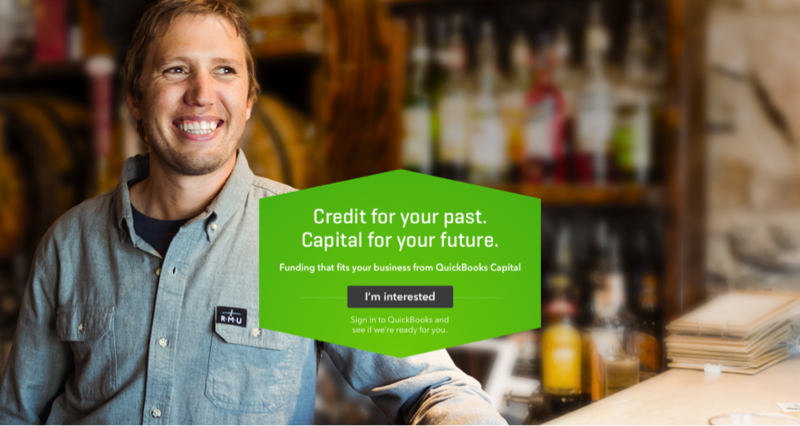 Wouldn’t it be nice if a working capital loan were tucked into QuickBooks Online? What if there was a way for small businesses to get more money when they needed it to buy more inventory or hire more people? Well, have we got news for you! 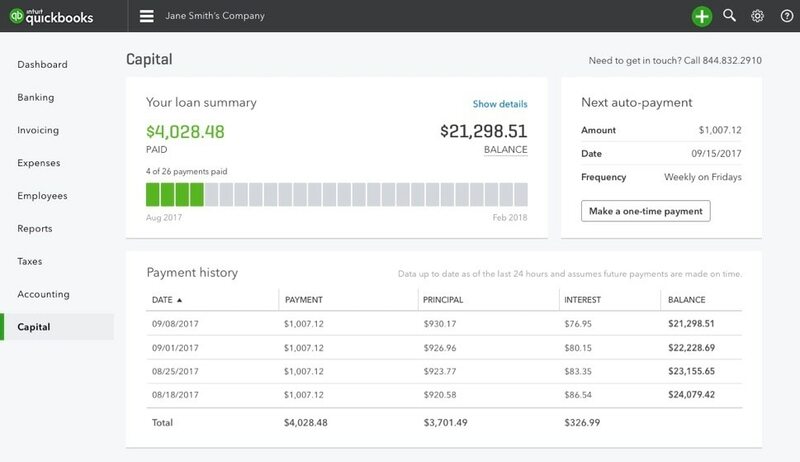 In November during QuickBooks Connect, Intuit® unveiled QuickBooks Capital, its innovative lending solution for small businesses. Using a breakthrough credit model, Intuit is able to help young, small businesses overcome the barriers they have traditionally faced in accessing small dollar loans. Intuit uses your QuickBooks data to understand historical and ongoing business performance, and rewards you for the successful stewardship of your business. A streamlined and transparent application process is embedded within QuickBooks, enabling you to access funding within your daily workflow. 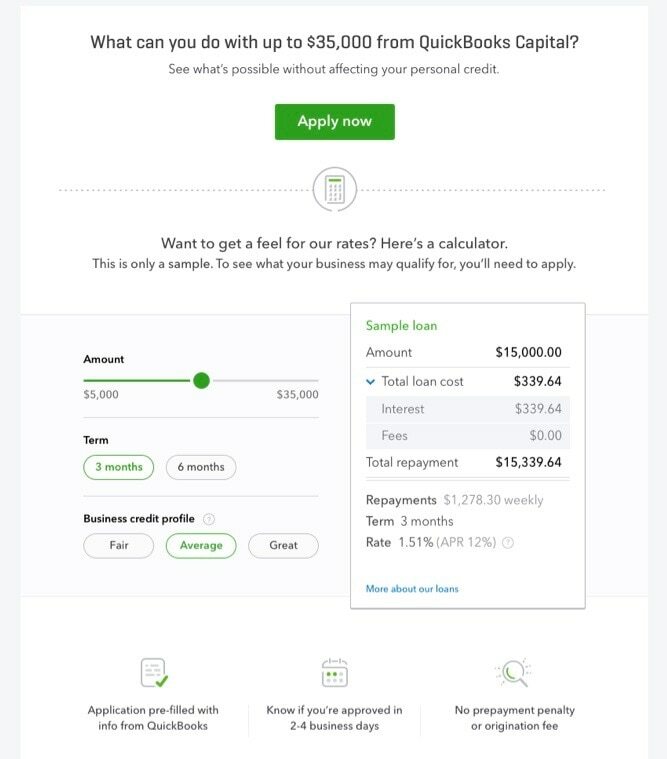 Eligible QuickBooks Online users will be notified of this funding option via an in-product message when they log in and from a Tips screen on their dashboard. From there, you can click to learn more and apply for a loan. The online application only takes a few minutes, because most of the information is pulled and prefilled from your QuickBooks file. These are short-term working capital loans ranging up to $35,000 and six months in duration. Once submitted, loan applicants will receive a decision within 2-3 days. If approved, you choose the amount you want to borrow, and it’s deposited in your business bank account within two business days. Customers are delighted! For ease of repayment, weekly ACH payments will be debited from your bank account, and you can track the loan in the Capital tab from within QuickBooks. If you want to minimize interest expense and pay off the loan early, you are welcome to do that with no prepayment penalties. Traditionally, applying for a loan has been a cumbersome, painful, and anxiety-producing experience for small businesses. QuickBooks Capital has set a new standard. When you need funds to reach your next milestone, visit quickbookscapital.com and see what’s possible. Learn more. Having to schedule payroll many days in advance can be problematic when you are tight on cash flow. 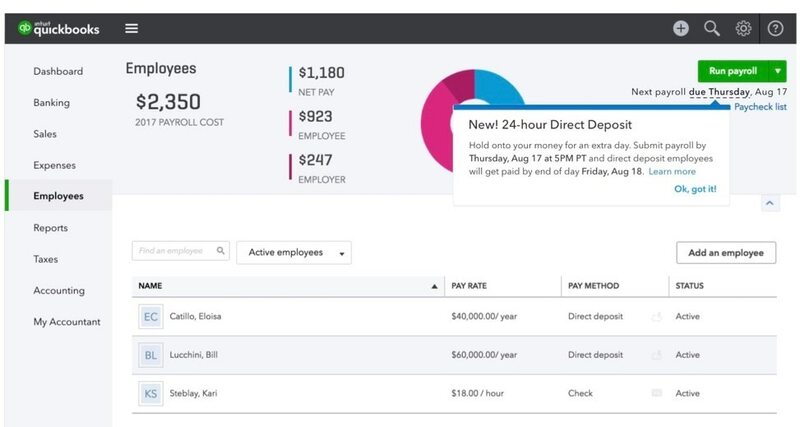 Introducing Free 24-Hour Direct Deposit for QuickBooks Online Payroll and QuickBooks Full Service Payroll! Now, with the new one-day processing, you can submit a payroll request up until 5pm PT the day before payday. Just enter each employee’s hours as you normally would. The confirmation screen will display when the funds will be withdrawn from your bank account and deposited into the employee’s bank account. The new 24-Hour Direct Deposit gives you the flexibility to run payroll when it’s right for your business, and keeps you in control. Learn more here. Do you like to see what’s new before we widely release a feature? Available in Labs for QuickBooks Online Accountant and QuickBooks Online, Your Reports page has a fresh, new look and simpler, easier navigation. 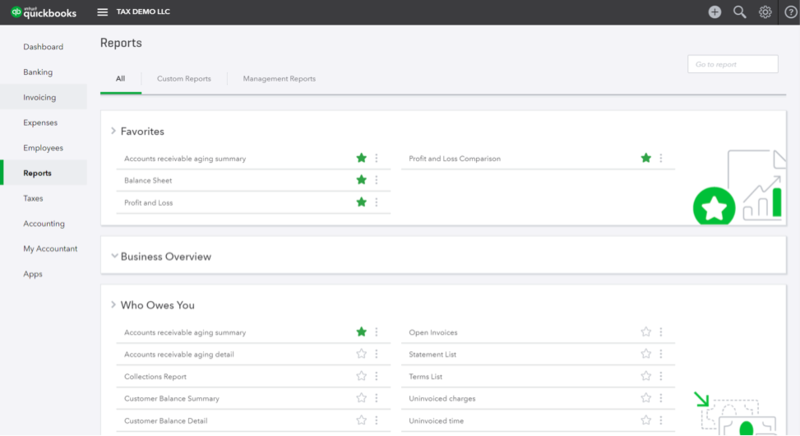 It was redesigned to make it easier to find, favorite and run reports. Reports are now visible on one page and grouped by subject area in everyday language. Collapse and expand different report groups for easier viewing. Favorite reports you use the most and they will stay at the top of the page. To turn on the feature in Labs, go to the gear icon in the upper right of QuickBooks Online. Under Settings, click on QuickBooks Labs and turn on Easier-to-navigate reports. That’s all for now! All of us at Intuit wish you and your loved ones a very happy holiday. We’ll talk to you in the new year!